Always know what’s for dinner in February with February’s FREE Meal Plan! It’s been a while… I know. I’m totally to blame for that. 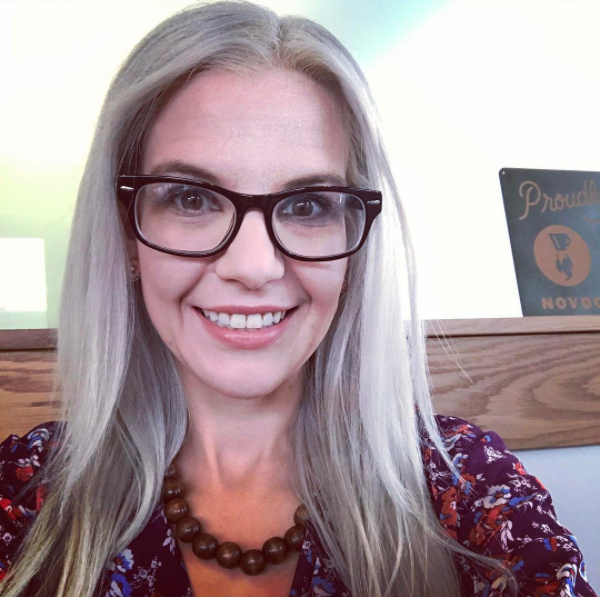 2018 was rough for blogging. But, we’re in a new year, and here is my free version of February’s Menu. 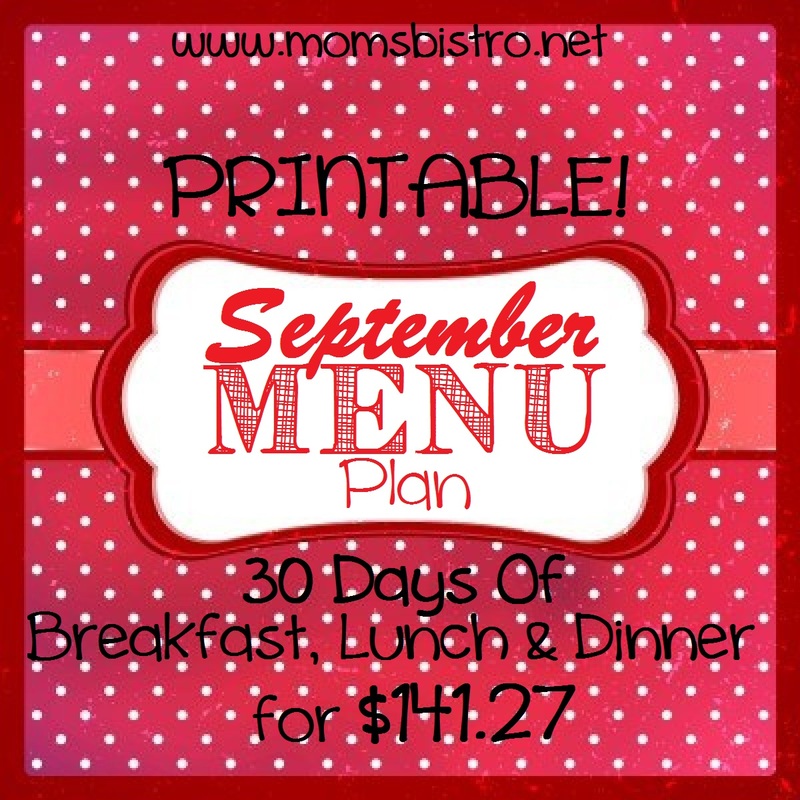 The free version includes a bulk grocery list, the menu and links to any recipes that are published on Mom’s Bistro. For full access to February’s Meal Plan, visit my Etsy Shop and get your copy. The full version of February’s Meal Plan includes; Weekly Menu and Grocery Lists, Monthly Menu and Grocery List for shopping in bulk, Weekly breakdown of recipes with tips and tricks to stay organized, Breakfast and Lunch Menu, Kitchen Staples List, Planning Ahead and Leftover Tips, All 40 recipes included in menu, 15 exclusive recipes only on Etsy, and A Look Ahead at March’s Menu! All for only $5! 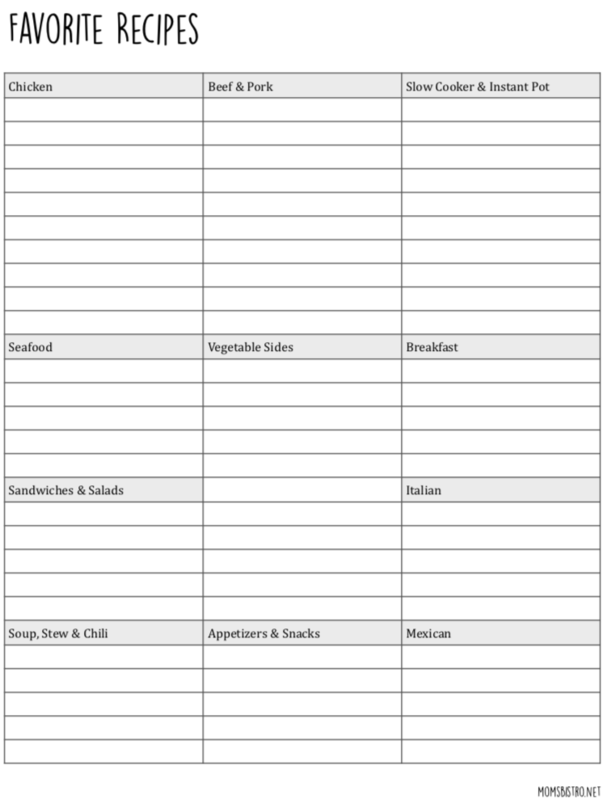 The free version of this meal plan includes a bulk shopping list – it’s got everything you need for the whole month to make all of these recipes, plus sides! Shop smart. Use the grocery list! The grocery lists included in this meal planner have everything that you need to plan for the entire month of February. One of the keys to saving money at the grocery store is having a list and sticking to it. If you have a list, you’re much less likely to shop frivolously and add random things to your cart. 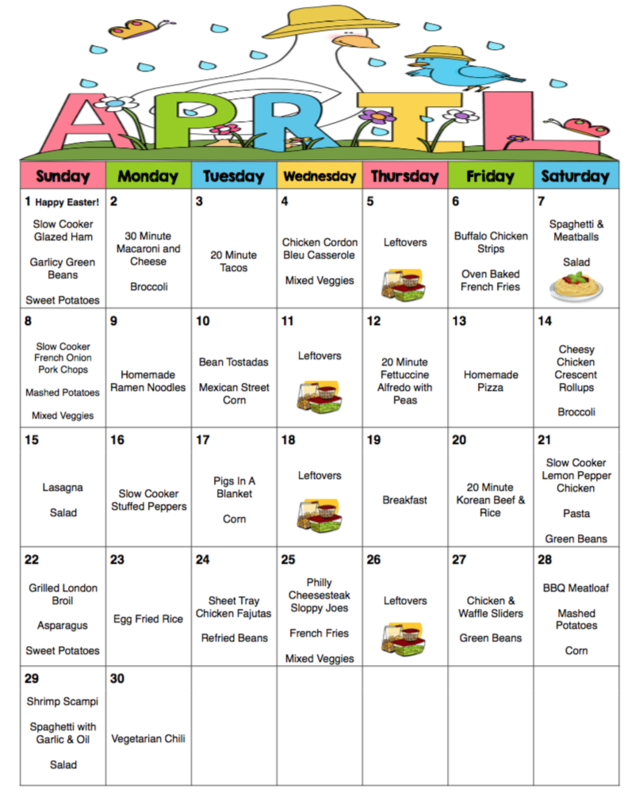 February’s Meal Plan was created using a linked-meal method, meaning that ingredients for one meal may be used in multiple meals, or may include leftovers from another meal. Take this into consideration when rearranging or changing meals. Before you even think about heading to the grocery store, shop your own pantry, fridge and freezer. Print the Kitchen Staples List that is included with the full version of February’s Meal Plan, and check your pantry and fridge. Many of the ingredients listed in my recipes use items from this stock list. Each week there is a “pantry” list on the grocery list – the pantry items needed for that weeks meals will be included – these items are not included in the grocery lists themselves and are things that you should have on hand like; sesame oil, herbs and spices and butter. Click the link below to get your FREE version of February’s Meal Plan!